The last time Asahi Collaborated with the most happening club in PJ, PLAY Club at The Roof this was what happened. Photo Credits to Paul the Awesome. So now what's there to do after a long month of April? You take the first chance you get to party the night away and get a day off the next day! While every other club sets up for Labour day eve parties, PLAY club at The Roof will be hosting the famous Ferry Corsten for a guranteed sick night of trance melodies and smooth drops that you need to get those heavy burdens off your shoulders! 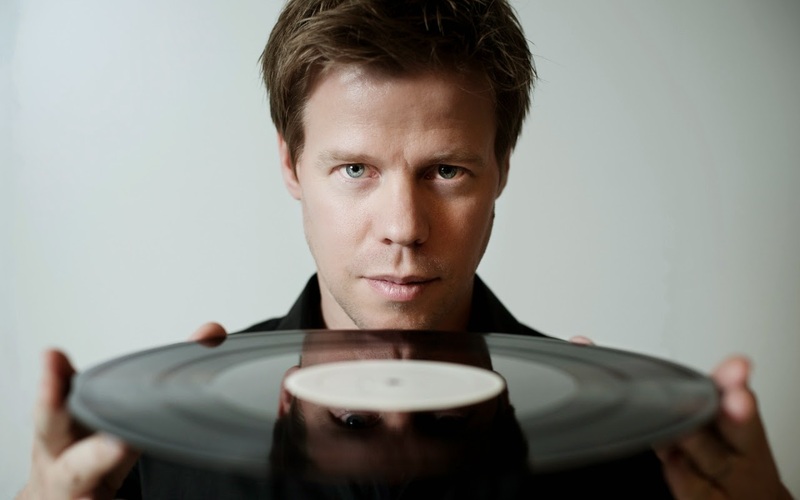 Ferry Corsten is no stranger to the music scene and there is no doubt that your night will be a guranteed great night out! To add on to this awesome night. Asahi will be served at RM10 per bottle while stocks last so come early for the drinks and stay till late for the music. Call the hotline now before it gets booked out and I will see you there!